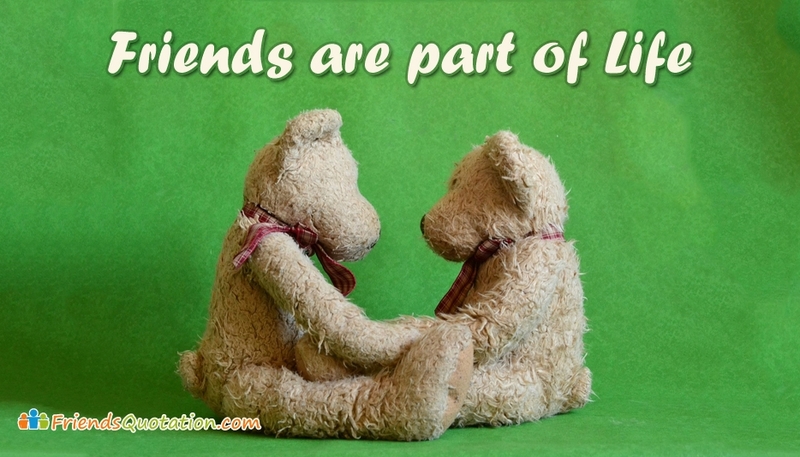 Words of your heart "Friends are Part of Life" for your friends coupled with teddy bears. Share this ecard with all your special friends. Let your friend know how special and precious he/ she is to you.